Following a previous guest post on how personal rather than default PIN numbers could be accessed, here’s a recent piece from the Register which explains continuing loopholes in mobile telephone services, which allow hacking voicemails through spoofing the caller’s number. It’s believed the infiltrated inboxes merely had default PINs, or passcodes that were far too easy to guess, allowing eavesdroppers to easily drop by. People were urged to change their number codes for their voicemail, but, as we shall see, that advice is useless – you simply don’t need to know a PIN to listen to someone’s messages. As Andy Coulson goes into another week of cross examination, I’m posting here some more the emails which have been cited again and again since the opening of the hacking trial. These are mainly courtesy of the BBC and Robin Brant. 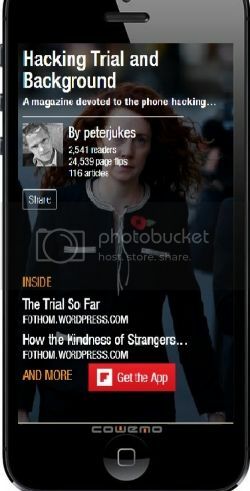 Live-tweeting a high-profile trial: Q&A with Peter Jukes | Twitter Blogs. 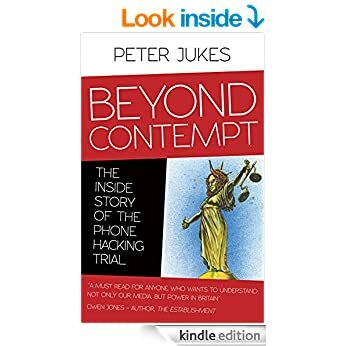 A former fiction writer and dramatist, @peterjukes has transformed himself into an independent journalist, especially by live-tweeting the UK’s high-profile phone hacking trial from the courtroom. Since the UK bans all recording of any trial, people have used his Tweets as a main source of information. Jukes has seen his follower numbers grow by more than 700% since the trial began in October.